Hearst Magazines UK CEO Anna Jones is co-founding a start-up and Global is improving ad targeting. Anna Jones, chief executive of Hearst Magazines UK, is doing what many corporate people dream about but rarely do. 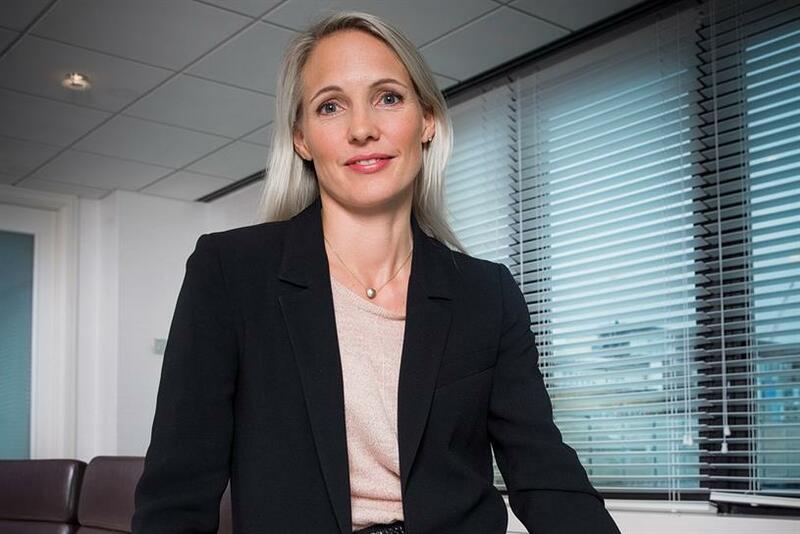 She’s stepping down from a big corporation to co-found a business, AllBright, which will finance and support "outstanding female-led companies". During her 20 years in media, Jones has seen "how many women wanted to start and run their own businesses but didn’t feel they had the right finance or support to do so". Now she is doing something to change it. Debbie Wosskow, chief executive of Love Home Swap, a website that enables people to "swap" homes for a holiday, is the other founder of AllBright. Global, which owns Capital and Heart radio stations, is improving its targeting for ads. The company is aiming to help brands understand consumers’ digital behaviour after being served an ad. This, Global said, will give audio the same kind of capabilities that are already common in digital display and video. Global is also planning to better target mobile users by changing the ads in real time depending on people’s behaviour or in line with nearby out-of-home media. Headphone users will be treated to a new immersive experience, too, through "3D audio" that promises to improve sound quality. InStyle, the Time Inc fashion title, is closing its UK print edition, underlying the perilous nature of the market today. The title will continue to exist as a digital brand in the UK, which Time Inc called a "bold shift". The publisher is consulting on how many staff will be leaving the business. InStyle has been published in the UK for 15 years. However, the latest ABC results saw an 18% drop in circulation over the first half of this year.